IIVII are a solo project from the Netherlands that has been featured before in this zine and plays a science fiction orientated form of ambient and this is a review of his 2017 album "Invasion" which will be released in June by Consouling Sounds. Dark ambient style soundscpaes and synths start off the album along with some programmed beats while the clean guitars add in touches of post rock and elements of vaporwave, electronica, and drone can be heard in certain sections of the recording along with a couple of the tracks being very long and epic in length. A great portion of the songs are all instrumental while all sounding very different from each other and as the album progresses elements of classical music can be heard in certain sections of the recording along with some touches of industrial that also gives the songs a more sci-fi orientated atmosphere. IIVII creates another recording that is in the science fiction orientated style of ambient from previous releases while also keeping everything instrumental and mixing in elements of drone, industrial, electronica, vaporwave and classical to create something very different and the production sounds very dark. 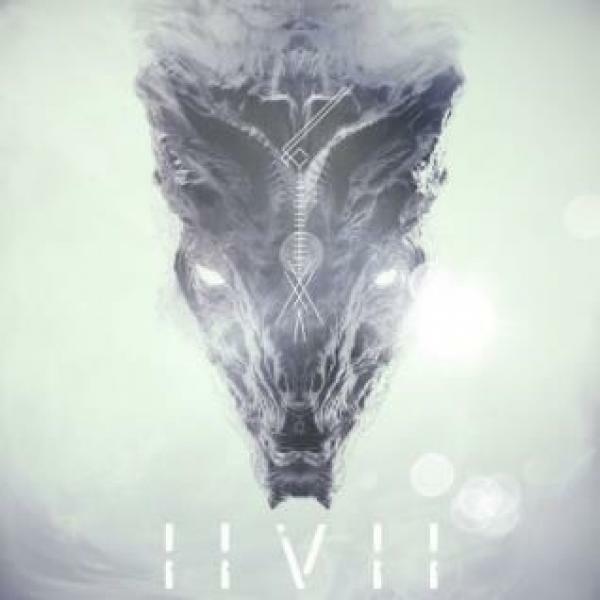 In my opinion this is another great sounding recording from IIVII and if you are a fan of dark ambient, you should check out this album. RECOMMENDED TRACKS INCLUDE "Unclouded By Conscience" "Painless" and "You Die". 8 out of 10.